Mango Reclaimed is open for business! Hi there! I’m going on a journey and I would really like you to come along. I’m starting a business. Wait, scratch that - I’m in business. OK - Mango Reclaimed is officially open for business. Sure I may not have my 'official' studio space yet, or the business cards printed or my name flashing in lights - but I am on my way. This is really happening! Mango Reclaimed refinishes and restyles vintage furniture – right now I do this from home, but soon enough I will be working out of my very own studio! 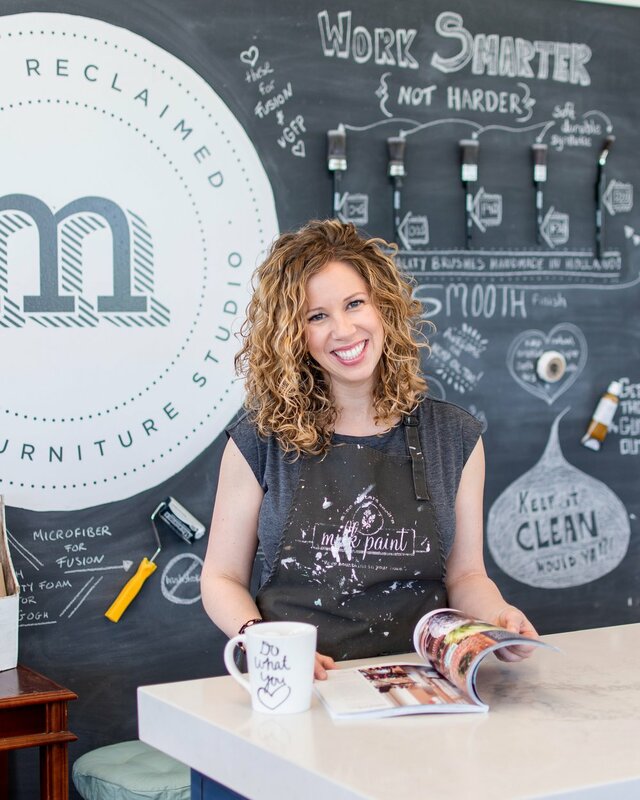 With a great sense of vision, the desire to get my hands dirty and a love of paint I can help breathe new life into your previously loved furniture. This business has been born from a desire for me to do something that I can feel good about . . . and I am a girl that loves projects. My ambition for this blog is to share with you all of my projects big and small. I will be posting about furniture refinishing, home design ideas, photography, artwork, running a business, what’s going on in the studio and basically anything and everything (including the inside scoop) about Mango Reclaimed. If you would like to receive an e-mail whenever I put up a new blog post, please sign up for notifications in the right hand column. I am feeling excited and inspired at the start of this journey and I hope you will come along with me! Your comments are also always welcomed – if you have anything you would like to share please drop me a line below!